I have heard people say stuff like “work at a local barn” but I can’t because there are no local barns. I’m really depressed and have trich-a hair pulling disorder which makes me more insecure and depressed and I can’t get the therapy or help I need because my mother says that “It’s all in your head” It’s true in a way but I still need help. I’m really just a depressed hot mess,I have tons of things to get of my chest to but I don’t have anyone to talk to as my mother as my mother is really strict and will get mad at me. I am looking for a good home for an awesome Arabian! Have had him since he was three …. his stablemate died last year, and my riding days are coming to an end. Found this site at random … if anyone can provide the care and love required for a gentle (who loves people) animal, please email me. He is lonely. Please forgive me if I am on the wrong kind of website. Gotta start somewhere. 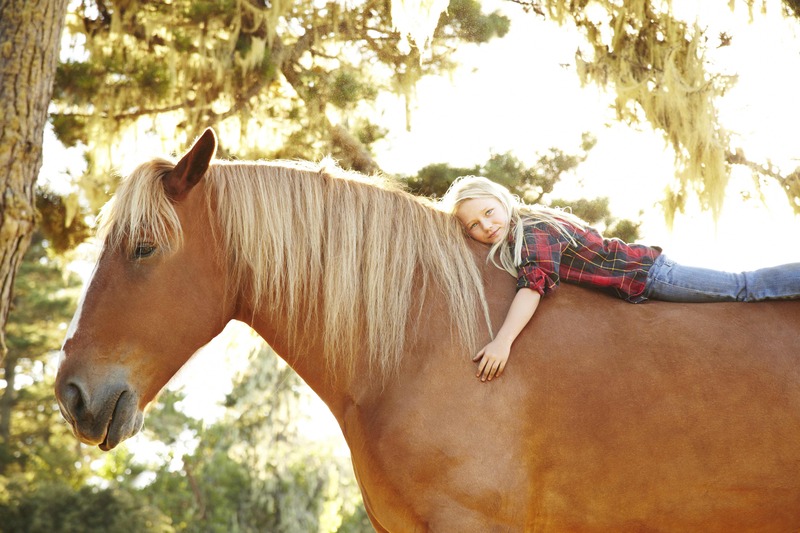 Have you found a home for your horse yet? Have u found a home for ur horse yet?